Musixmatch for PC There are many music identifying apps such as Shazam and SoundHound that allow users to identify a song playing on the Television or radio and provide additional information about it. Musixmatch is one such app that identifies and gives the lyrics of the music and it has also got a built-in music ID feature that identifies the song similar to shazam. 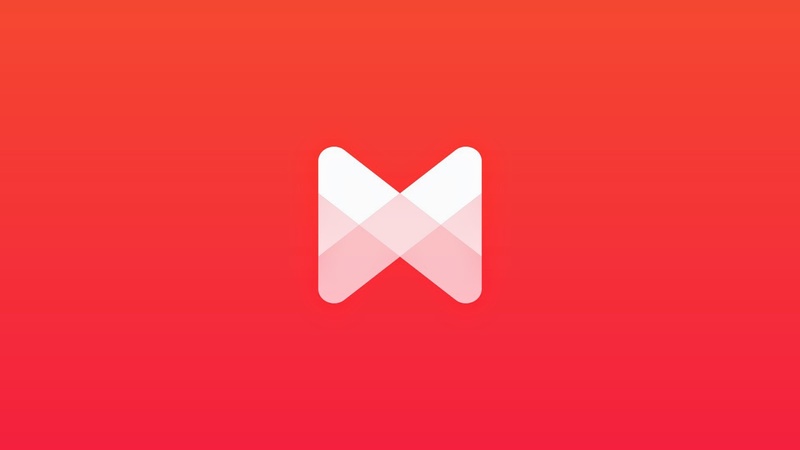 Musixmatch is available for Android, iOS and Windows Phone. The app also supports spotify and is available as a Google chrome extension so that users can get the lyrics of YouTube videos and from other sites. MusicID to identify the songs playing on other devices. If you are using Chrome browser then you can directly download the Musixmatch extension from the chrome store and install it. If you are using other browsers or want to use the app on your PC you need to download a app player software called Bluestacks available for Windows and Mac. After downloading open Bluestacks and search for the Musixmatch app and install it.